Paying for items by scanning with a smartphone is likely to change in the near future. 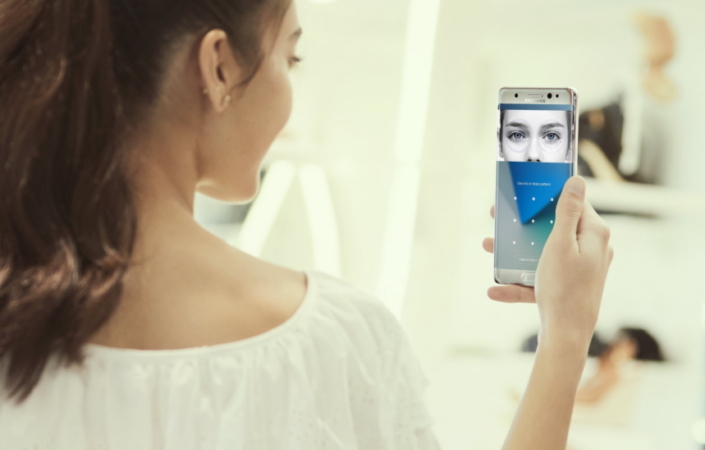 Samsung has introduced an iris scanner in its Galaxy Note 7 and is following… Continue reading "Samsung’s Iris Scanning Biometrics Feature Likely To Transform Mobile Payments In The Near Future"
North American coffee chain Tim Hortons has launched an NFC mobile payments service using Host Card Emulation (HCE) at 3,500 locations in Canada and 800 in the United States. 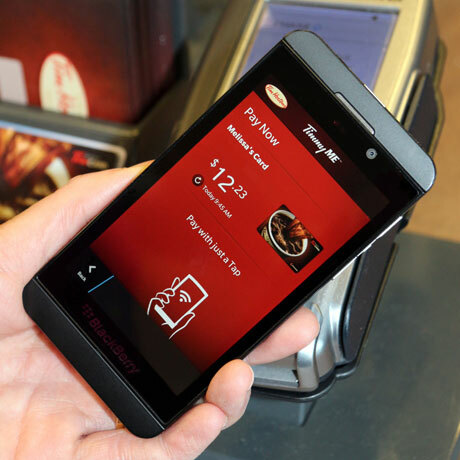 It is currently… Continue reading "Tim Hortons launches NFC payments service using Host Card Emulation"